Glamping with kids is one of the easiest and best ways to get your children enjoying the outdoors at this time of year. 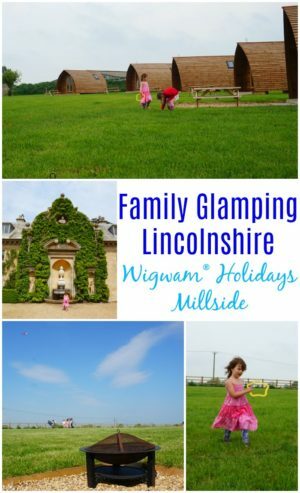 We were lucky enough to be invited to Wigwam® Holidays Millside near Grantham recently and I was super excited to be able to take the girls glamping in Lincolnshire and spending some quality time with them in the fresh air. We decided to leave Daddy at home and make it a real girlie weekend away for myself, Brook and Indie. 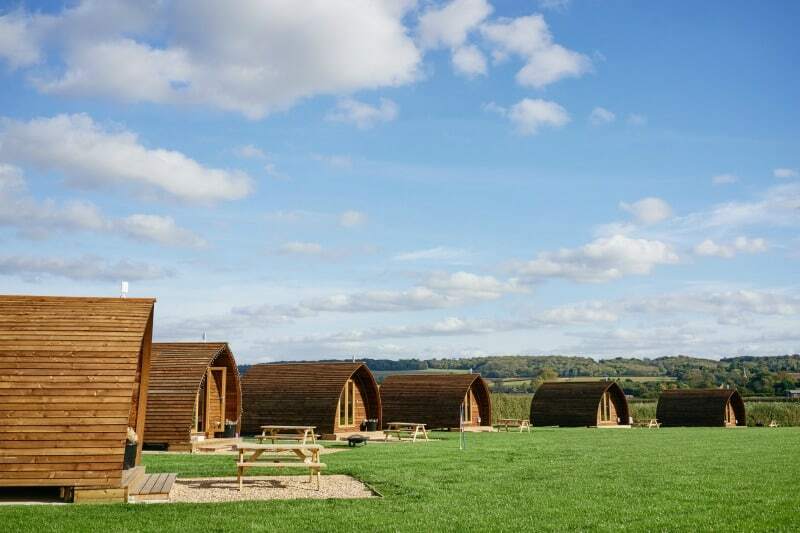 Wigwam® Holidays Millside provides luxury glamping near Nottingham so it was literally in the perfect location for this trip. I packed the girls and everything we needed for glamping with kids into the car and we arrived at Wigwam® Holidays Millside within 45 minutes of leaving our house. When we arrived at our Running Water Deluxe Wigwam® Cabin I literally couldn’t believe that holidays in Lincolnshire could be this good. It felt like we were a million miles away from the city we had left behind and yet Wigwam® Holidays Millside was so easy for us to get to. To make sure we had a lovely weekend break, the sun had also arranged to shine and the skies were blue for miles around. All we needed to do was sit back and relax! In my opinion Wigwam® Holidays Millside is probably one of the best glamping sites in the UK for a short family break. It was perfect in every way and ticked a lot of boxes for us from the moment we arrived. There are only 6 Running Water Deluxe Wigwam® Cabins on this Wigwam® Site at the moment so it’s really small, which is great for people looking for a quieter glamping experience. There are plans to put 3 more glamping pods on the site, and it wouldn’t surprise me if the owners add one or two hot tubs as well, as I think these would go down very well with future guests. Each Wigwam® Cabin has it’s own car parking space, and as there are only 6 glamping pods there are very few cars on the Wigwam® Site, even when it is full. 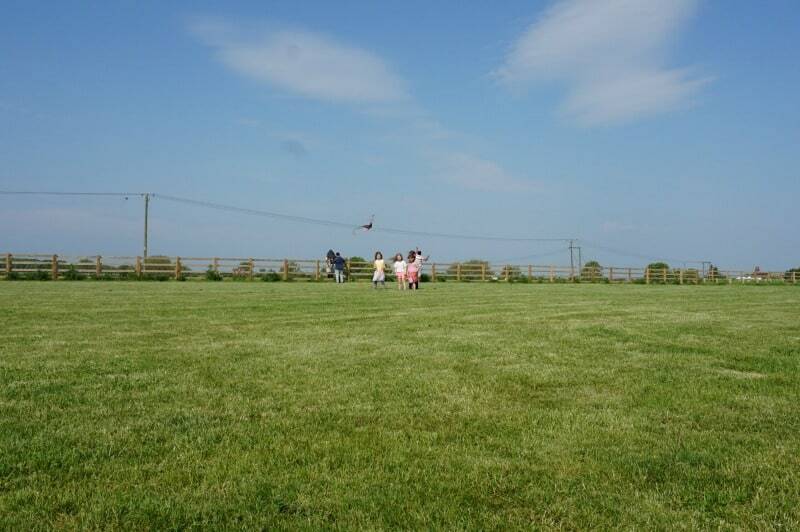 This makes it a really safe glamping site for children to play freely and make the most of their time outdoors. There’s a couple of other features to this site I’m really excited to share with you, and I’m not sure which to pick first. I’m sure you would all love to know what it’s like inside the Running Water Deluxe Wigwam® Cabins, so I’ll begin there. 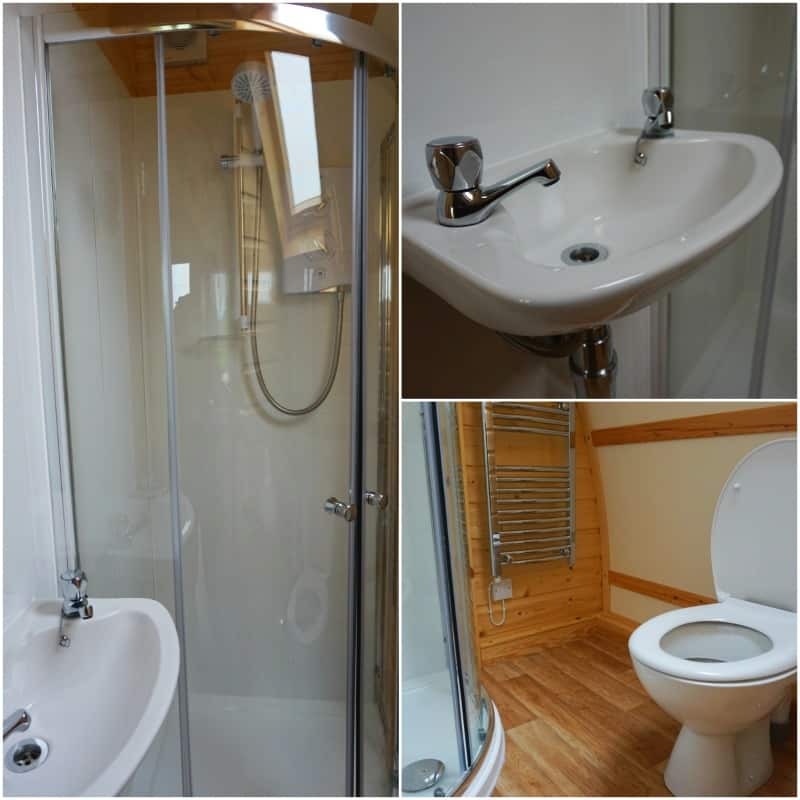 The luxury glamping pods at Wigwam® Holidays Millside have a shower room with toilet which we loved! I don’t mind having to walk across a field first thing in the morning to use the toilet block, but if I don’t have to it’s a bonus, especially when I’m in sole charge of 2 small children. As well as the excitement I felt over having a toilet, sink and shower there was also a heated towel rail which is perfect for both before and after using the shower and if the weather is a little on the cooler side. The Running Water Deluxe Wigwam® Cabins sleeps 4, with a double bed in the rear and a sofa bed that converts into a double bed as well. For cooking and eating facilities the glamping pod really excels with everything you need packed neatly into an incredibly functional kitchen space. There was a kettle, toaster, microwave, 2 ring hob and a small fridge. There was also everything we needed in terms of pots, pans, crockery and utensils. We very comfortably enjoyed breakfast and dinner at our glamping pod and can safely say they are a great option for a self catering weekend away with a family. As well as all this, there was also a dining table with 4 chairs and a small flat screen TV with DVD player. We didn’t use the TV a lot, as the weather for the whole weekend was glorious, but if it had been wet it was nice to know it was there. It did come in handy though when I was trying to get the girls to eat their dinner or calm them down ready for bed. If the TV hadn’t of been there I would have struggled to get them to come inside and finish a meal or even consider getting ready for bed, that’s how much fun they were having playing outside with their new friends at Wigwam® Holidays Millside. 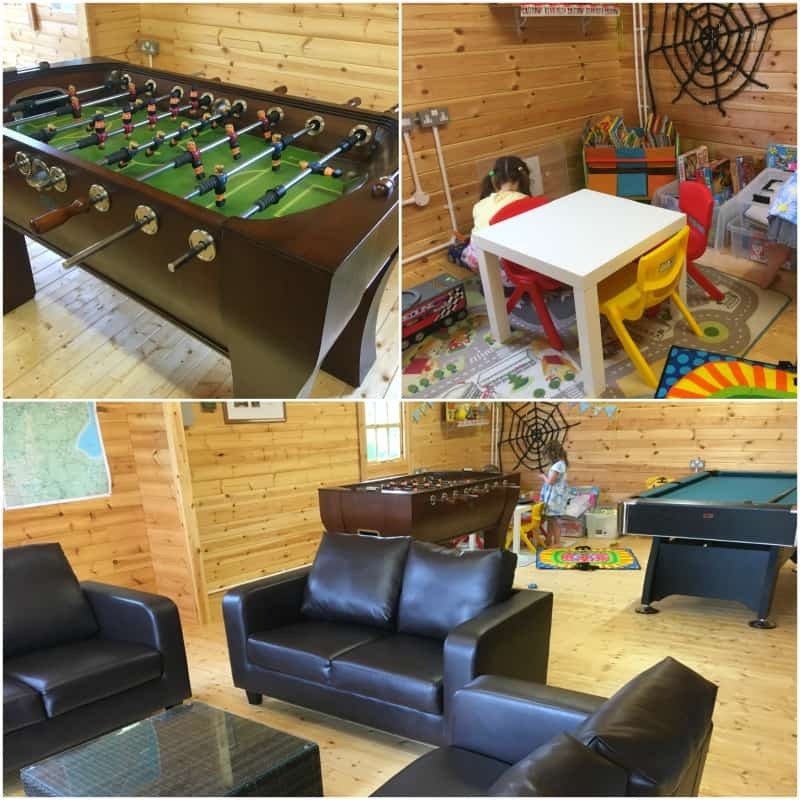 As well as the glamping pods, there is also a games room at Wigwam® Holidays Millside which was very well used by all the kids at the site. Everything inside the games room is free for families to use and includes a football and snooker table, air hockey and a selection of outdoor toys. There are also some very comfy sofas for anyone not wanting to play games and a corner of toys, books, DVDs and games perfect for younger children to use. It was a great facility to have on the doorstep and made the site feel very welcoming, especially for families with children. As well as great facilities, Wigwam® Holidays Millside is set in the most beautiful countryside. The Wigwam® Cabins look out over uninterrupted views of the Lincolnshire countryside and your only neighbours for miles around are cows and sheep. There are circular walks nearby and you will find maps to point you in the right direction inside your welcome pack when you arrive. This is also dog friendly glamping, so if you want to enjoy the fresh air with your pooch Steve and Fiona are versed at making your 4 legged friend feel welcome too with a basket of dog treats for them to enjoy during their stay as well. The other great thing about the location of Wigwam® Holidays Millside is it is just 2 miles from one of the Top 20 National Trust properties in the UK, Belton House. 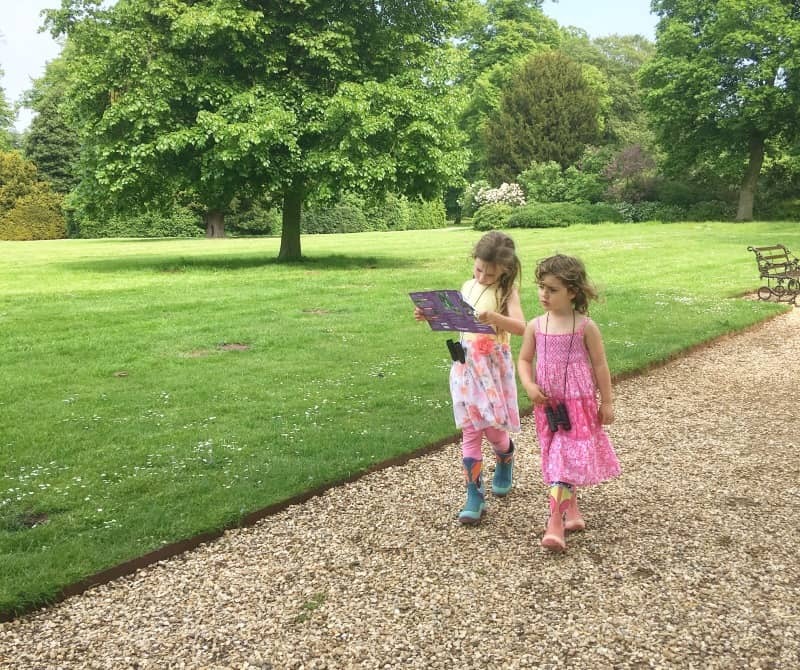 The girls and I can vouch for this as we spent a day at Belton House while we were staying at Wigwam® Holidays Millside and we were very impressed. When we arrived at Belton House, we headed straight for the adventure playground. It’s huge and perfect for kids of all ages who like climbing and exploring. There is also a miniature railway, which of course we jumped on, which takes you around the play area. We also spent time in the arts and crafts centre and in the indoor play area. The indoor play area has a cafe so it made for a great stop for lunch for the 3 of us. The girls played quite happily while I enjoyed a coffee (and cake) while they weren’t looking. We also spent time exploring inside Belton House, the beautiful gardens and the maze, all of which the girls and I loved. It was a very busy and active day by all accounts and it was nice to be able to head back to Wigwam® Holidays Millside, which is literally just around the corner and spend the rest of the day relaxing in the sunshine while the girls played with their new friends. I cannot speak highly enough of our experience at Wigwam® Holidays Millside as it made for the perfect short break for the 3 of us. I love the idea of camping holidays and letting the kids enjoy the outdoors but in practice we just aren’t organised enough for these kind of trips all of the time. When I was a kid we were always outside playing in the nearby fields or heading off for picnics on our bikes in search of adventure. Even though times have changed, I’m passionate about letting my daughters get as close to these experiences as possible and glamping is a way of making this happen for them on a more regular basis. We were provided with a complimentary 2 night stay at Wigwam® Holidays Millside in exchange for this post but all thoughts and opinions are our own. I would love to go because it looks absolutely beautiful and I spent so much on my son’s birthday gift holiday last year, that this year we can’t afford one. A little break in the countryside with a bit of luxury would be massively appreciated by all of us. Thanks for the opportunity, fingers crossed! Never been to that area . I would take members of my family to have fun. We live in Nottingham too and so this location is perfect for our family! We have 21 month old twins and would love to take them glamping! Looks like a great family holiday location. I would take my hubby, I have relatives in Lincolnshire so would combine with a visit whilst also enjoying a much needed relaxing break. it’s a part of the UK that we have never visited. And i think that there will be plenty of things to see and do there that the kids will really enjoy. And me? Well, I just love camping, glamping and spending time in the beautiful English countryside. Just need a decent cuppa from the kitchenette and a realxing shower from the en suite and I am a happy bunny! I’d love to take my partner and his two girls – he’s never taken them away on holiday and this would be amazing – just enough distance and adventure – not too much stress about keeping them safe! looks like the perfect way to escape work & school! not to far, so no long journey and plenty of nature and countryside to enjoy for everyone! I live in Nottingham so this would be brilliant for my family. Looks amazing. Great competition, thanks for the chance to win. I’m a country lover and really like the idea of a glamping break with hubby Steve. I’d love to go because we are such a short drive away it would be a lovely easy break, plus the countryside and animals look so lovely and peaceful. We have been camping, but not glamping and this site looks lovely. I’d take my sister and our sons. They would love it, so fingers crossed. This looks like it would be a great family adventure and we deserve it ?? I’d love to visit with my boyfriend (and dogs if allowed) as its a totally different experience! We love camping but have never tried glamping! This looks fab! oh wow. It just looks gorgeous doesn’t it. perfect for all the family. We’d love to go on some family walks exploring the countryside. what a treat! I would take my wee family! Looks amazing ? Hope I win because am already picturing my holiday there!! Glamping beats camping and I’d take my husband and son. Magic! It looks amazing,I’d love to take my children and husband! It looks amazing,I’d love to take my children and husband! What a treat! I would love to go as this family needs some back to basics time out rather than the crazy hub bub that we are in atm. I would take the hubster and kids. This look like a lovely place to go with my husband and we have never been to Lincolnshire before. I would take my daughter for some mother-daughter time! Looks fabulous! Thanks for sharing Zena, nice to know about these hidden gems! I’d love to go with my husband and sons and visit Belton House. I would take my son for a great Lincolnshire adventure. i looks lovely and relaxing and we do not have any holidays booked at the moment, so would love to go. I’d love to visit because of the stunning location and I’d take my family. I would take my husband and daughter. I would love to go to give my daughter a nature adventure but with some home comforts! This would make the perfect family holiday ? 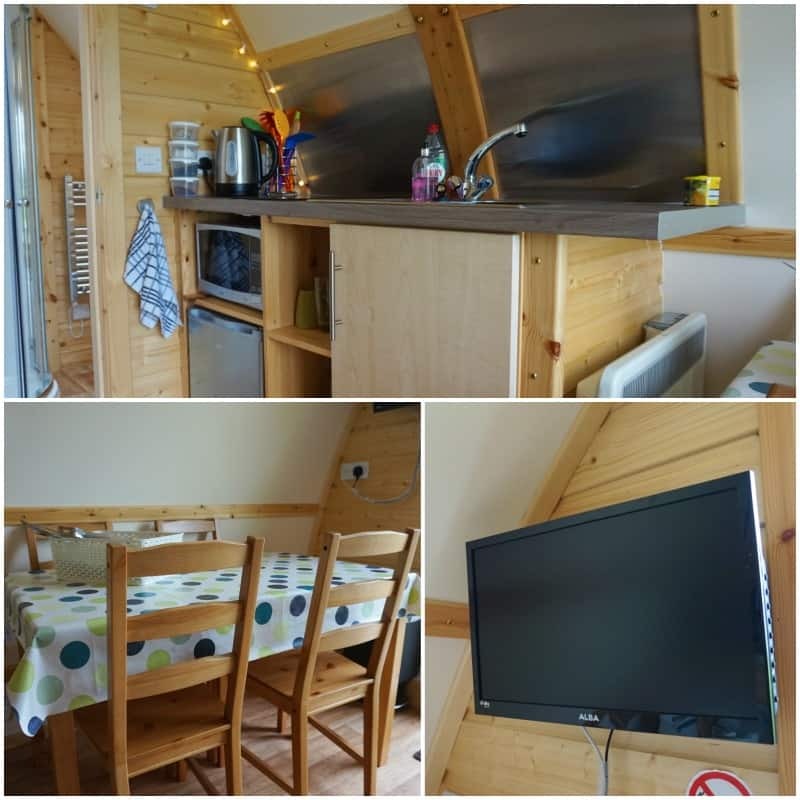 we have stayed in wigwams before, but only basic ones, they look amazing ? I have 2 young boys who just love being outdoors, so I think they would love a wigwam stay!! I’ve been to Lincolnshire before, and stopped off at Belton House too, so I’d love the opportunity to be able to spend some time here too! Good Luck Everyone! Would love to visit and see all the amazing sites and places around would take the kids and Husband. Sounds fab. Would love to have a break away with my little one. She would love this! It would be lovely to get away with my family and enjoy being outdoors. This looks great. I’d take my friend Gary for a nice little break. I would love to visit with my daughter and husband, it would be a real treat. I would take my son and my dog with the sole purpose being to relax. He’s a great son, and deserves a nice treat. Would love a relaxing break and to reconnect with nature for a few days. I’d take my family. I’d love to visit because this is only up the road from me so it’s not only super convenient but would feel like we were a million miles away! As I’ve got older I’m finding that I’m appreciating nature a whole lot more, and how satisfying it is to be outdoors and enjoying the fresh air, without technology, but just being content with friends and family. I would bring my fiance with me (we are newly engaged so this would be a real treat for us!). I’d love to take my family…..the husband, daughter and doggy! I know my husband would love us to go camping together as a family but the thought of sleeping in a tent fills me with horror so this would be perfect! I get the comfort (and glamour) of a cabin and he gets the nature…..plus he can always sleep outside in a sleeping bag and me and our daughter can share the bed if he really wants the full camping experience!! I would love to be able to treat my family to a glamping holiday as we normally just use our tent. This would make a nice change. I love Lincolnshire and have never glamped before so where better than here, I would love to take my Mum and nephews! ? I’d take my best friend Helen and our daughters away – we are both single mums doing our best at life and everything it throws at us! 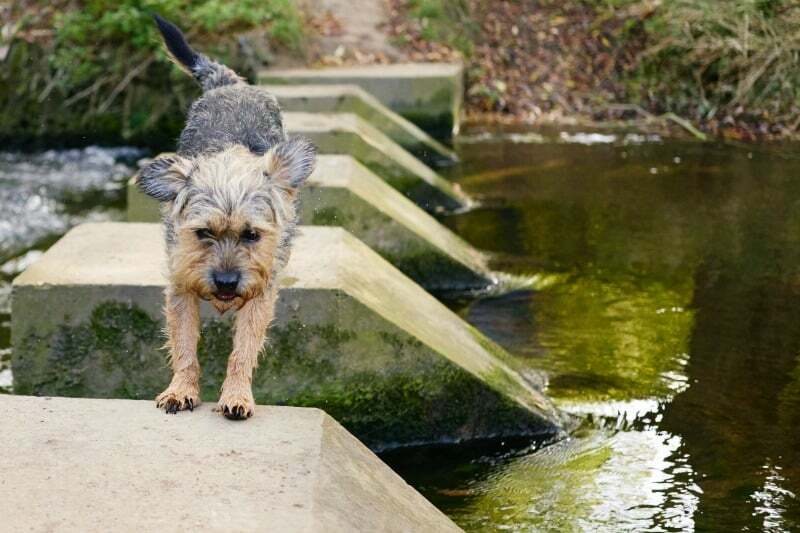 What I love best is that the site is dog friendly and has some seriously cool facilities! Just being surrounded by nature is appealing! The reviews and your post contribute to the overall wow factor! Count me in! I’d take my daughter and 2 grandchildren for a couple of days in the countryside with fresh air, exercise and no stress. I’d take my friend Gary as it would make a change to our camping trips. No need for the tents. I would love to take my mother who has CFS and my partner for a getaway/respite! I’ve neveer been to the area so would love to explore. I hate the faff of putting up a tent and taking it down again- here you’ve got the rural beauty and quiet without having to give anything up, like electricity..
I’d go with my kids. The thing that normally puts me off camping is having to trudge across a field to use the communal loos – own loo makes all the difference! The area is so versatile. If the weather is clemant you can walk on the beach or in the woods if it isnt then spent a day checking on one of the many tourist attractions. i go with my Fiance Darren. I’d love to go to that area and it looks lovely. I’d take the family! 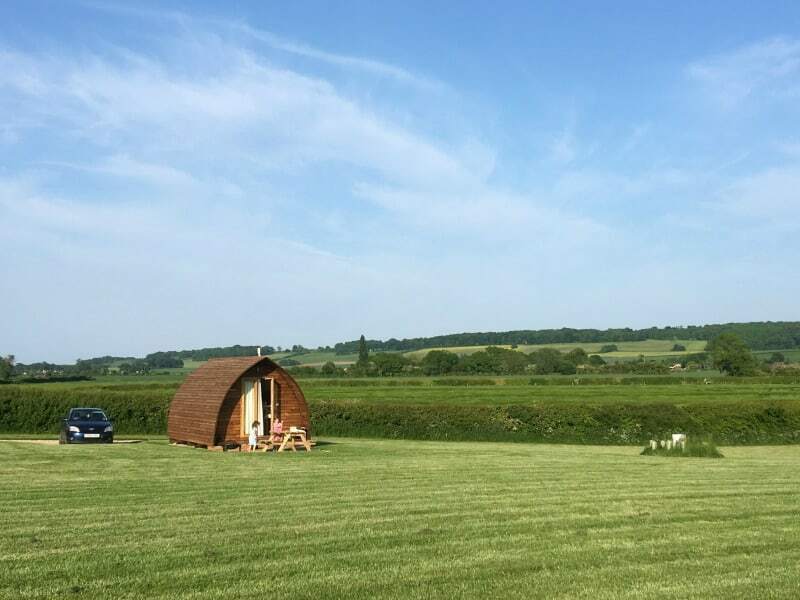 It looks like an amazing place to have a family adventure in the beautiful outdoors, nothing beats living simply whilst enjoying and making the most of every day, the added comfort the glamping pods offer is a lovely bonus. Thanks so much for the chance I’d be absolutely delighted to surprise my family. I would love to visit with my husband and daughter. Always wanted to try glamping. I would take my two daughters. We’re (very) slowly trying to work our way around seeing all that our lovely country has to offer. So far, we’ve only really explored the south but we’d love to venture further north and this would be a perfect way to spend a couple of days. I would love my girls to experience nature without me having to go back to basics. This looks perfect and amazing. The countryside there is just stunning – I’d love to take my husband & 2 kids and watch them running around there! I love the look of the rolling Lincolnshire hills – such a beautiful rural retreat! I would take my husband, we love spending time outdoors but rarely go camping because I hate not having good access to a toilet and a shower – but this isn’t a problem with these so sounds like the perfect combo! It looks so luxurious – camping with a proper (en suire) bathroom. Much less stressful than dashing across a campsite to a shared block in your flip flops! I would take my husband and toddler for a family adventure! We would take our grandkids and would all have a great time whilst giving their parents a little treat. The opportunity for a lovely break in the countryside with the family away from the hustle and bustle. Plenty of fresh air and adventures to have. It is boiling here in London and this would be a godsend. I would take my wife Rebekah. I would take my husband and daughter with me to visit Nanny and Granddad who live in Lincolnshire 🙂 Would be a perfect base! We would absolutely love it here (me, my fiance and our son ) , we are outdoorsy people and love a rural setting. This would be so magical and fun, and a total break away from normality. looks like a great place to explore with my wife & daughter, ye please. I would love to visit here with my hubby and 15 year old son. My son is getting to an age now where he would prefer to be out with his friends so i really feel that we wont have many more holidays with him and that makes me feel so sad. Its lovely having quality time with him and we have never been glamping so would be something different for us. pure and simple, precious quality family time!! I would love to whisk my hubby away for our 30th wedding anniversary in such great accommodation and a lovely place to explore. I would love to enjoy glamping at this site because it is not too far from our home. We are looking after our 8 and 9 year old grandchildren in the summer holidays so this would be a great place to take them, plus the en-suite facilities are a definite bonus! We’d love to visit just to escape the daily grind of everyday life. I would be joined by my children, Zac, Poppy and Scarlett. The Wigwam Cabins are fabulous – they take you back to being at one with nature with with added luxury. i’d love to go as it looks lovely and also not too far from us! I would love to try glamping. I would take my 9 year old sister as my mum is going into hospital to have surgery for cancer so they have had to cancel their holiday. It would be lovely for her to have a couple of nights away in the school holidays. What a lovely place. Perfect for a break with my husband and 2 children! This would be a great way to spend some quality time with the kids. It looks amazing! I’d love to go as I’ve never been to Lincolnshire and would enjoy visiting the area, but also love the the glamping is based on a farm! It’d be a great way for kids to learn about farming too. Love that there is lots to do nearby as well the Stag Pub sounds great! I’d take my family! I would love to take my sister and her family as it looks like great fun. We’ve never tried glamping. It looks lovely and would be fun for the family, would love to take them. We’ve stayed in a wigwam before at Clumber Park (Nottinghamshire), so much easier than camping but just as fun. I would love to experience the open air life with my children and grandchildren! I would love to experience the open air life with my children and grandchildren! What a lovely prize this is. Never been to that part of the country and i would take the family. Id love to go with my hubby and 2 kids. If never been clamping before but have been camping lots of times so would be fab to try it! You get all the fun of camping but with lots more luxury!! It looks like a beautiful place! I’d love to take my husband, and children who are 8 and 7. I would love to take my partner and I would love to explore Nottingham. I would take my husband and children. We love camping but have never tried glamping but it looks wonderful! I would love to go as I haven’t been here before and a break is long overdue, it looks great. I’d take my mum and aunt and uncle, all been well. I would love to go as it looks amazing. I would take my son and sister and brother in law. Oh it sounds incredible… perfect little getaway for my other half, 2 kids & myself 🙂 would be bliss after the stress of moving home. A great adventure. Would take my amazing family. I would love to win this – never been glamping, neither has my other half. We love trying new stuff, and the area its set in looks amazing. I would love to visit with my husband and my two kids, my husband has been to Lincolnshire before and tells me the cycling is great. The photographs on the website look glorious, well worth the drive from cornwall I believe. I’d love to take my children and they all love rambling and camping! it ‘s great to be away from home!